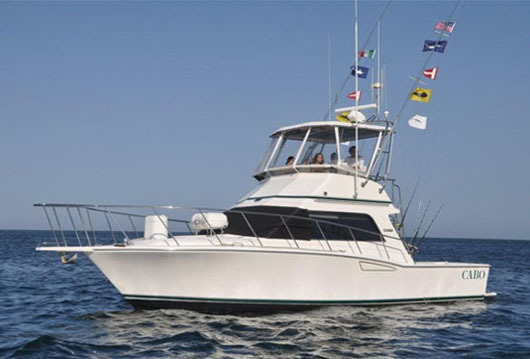 Bad Medicine Sport Fishing – The Bad Medicine has been recently upgraded to a 35´ Cabo Yachts Sportfisher. We have been in business for over 15 years here in Cabo, and getting a Cabo has always been a goal. In June of 2011, that dream finally became a reality! A holistic spa dedicated to nurturing health and wellbeing, Sparitual integrates exotic ancient rituals with state of the art technologies, and prides itself on it´s professional, specially trained and certified therapists, as well as it´s exclusive line of guaranteed eco-friendly products to transport your spirit. With over 40 years offering tours in Mexico, Caborey has firmly established its reputation for quality, safety and fun. Whether you prefer to see the spectacular sites of Cabo San Lucas from the upper deck of a 144′ catamaran, from 600′ in the air suspended from a parasail, or watch them race by in a Rolls Royce fast boat, Caborey has a tour for you. Dolphins and humans have a natural affinity with one another, and at the top of the agenda on your vacation to Los Cabos must be a visit to our Cabo Dolphin Center. At Dolphin Discovery we offer a wide range of heart-warming, educational and interactive programs geared towards dolphin lovers of all ages and abilities. Come over to Cactus and enjoy the most popular tours in Cabo. Explore beautiful Cabo San Lucas and learn more about our culture, flora and fauna. Riding the dirt trails, mountains, desert and sand dunes. Cactus offers activities like scooters rentals, atv tours, horseback riding and more. Get ready for a romantic evening in beautiful Cabo San Lucas. Cabo is a premier destination for some of the most memorable nights ever. 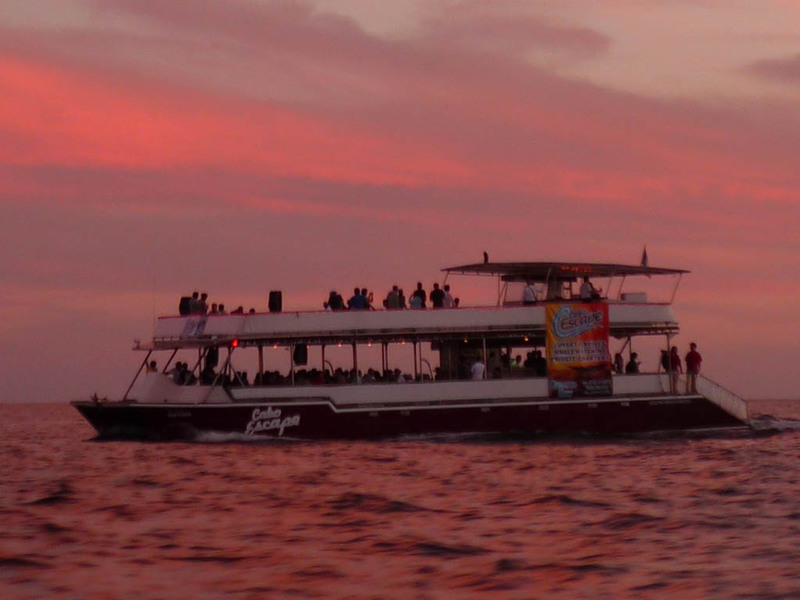 What better place than on the water in front of the world famous Cabo San Lucas Arch or Lovers Beach. 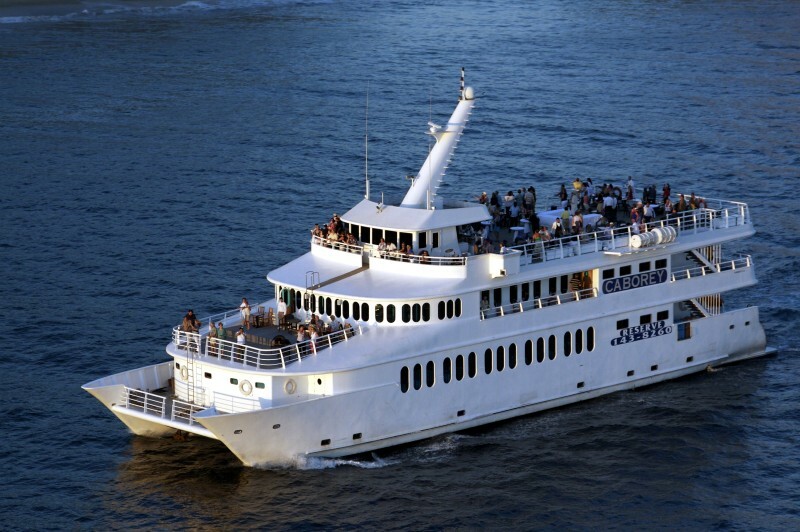 Take a romantic cruise with Wild Cabo Tours! Come face-to-face with Cabo’s abundant marine life by cruising eight feet under water in a spacious, climate-controlled cabin of a Aries Cabo Sports. Then, come back for the night time version and we will introduce you to another world that only comes out after dark. This is more than a tour, it’s an undersea adventure. Camel Quest Wyld Canyon is an unforgettable eco-adventure. In small groups, our off-road Unimogs trucks take you deep into the heart of the Baja outback on a voyage of discovery and wonder. Spectacular views, knowledgeable guides, delicious cuisine and an exciting beach camel ride!. What better way to enjoy Cabo than sailing across the waters on the Cabo Legend as the sun sets behind the famous Cabo Arch. Add in delicious freshly made fajitas, an open bar featuring top shelf liquor as well as wine and beer and you have the makings of the perfect evening. National Car Rental Mexico rentals are available right at Cabo Villas Beach Resort! Rent for the day or have a vehicle available during your entire stay. National is the recognized world-wide leader in automobile rentals.